LUMBERTON — Stories of mass evictions, skyrocketing rents and shoddy maintenance at 22 county trailer parks that were recently purchased by a Florida company left Robeson County commissioners shaking their heads in dismay Monday. Residents and former residents of parks across the county testified that their lot rents had more than tripled. No precise number was offered, but the commissioners were told hundreds of low-income residents have been quickly evicted by Time Out Communities. The Affordable Housing Coalition, led by Mac Legerton, a local community organizer, and Ben Williams, an attorney for the N.C. Justice Center, appealed to the commissioners for any help they can provide, including money for displaced renters. The commissioners took no action on that matter, but did on Monday provide money for an election and voted to hire the son of the Lumberton mayor. During the housing discussion, Connie King, a resident of Countryside Village Mobile Home Park since 1999, said Time Out gave her three days to vacate her trailer. Willie Mae McKellar, a 23-year resident of Turner Park, said her lot rent went from $210 to $465 a month. Evonne Bowden, a resident of Taylor Park, decried the lack of maintenance at the park. Kenyatta Locklear, a 5-year resident of Alamac Village, said staff turnover at Time Out made it difficult to communicate with the business, and the leases are signed without understanding the legal implications. Mary Graham, a resident of Richfield mobile home park, said repairs have not been done to her trailer. Edge and Commissioner Roger Oxendine searched for ways to regulate the mobile home parks through existing regulations. Unhappy residents, like Rebecca Lamb of Eastview Village, just kept coming to the podium. Lamb said the street lights have not worked in seven weeks. Another resident said Time Out’s “security” was a joke. Another said they have a clause in her lease that said she has to pay repair bills up to $250. The commissioners directed that a letter to be sent to Time Out seeking a meeting. During the elections discussion, Board of Elections Chairwoman Tiffany Powers said a run-off election is likely and more money will be needed for the race for the 9th District in the U.S. House. The state Board of Elections called for a new election after discovering absentee ballot discrepancies in Bladen and Robeson counties. The commissioners voted to provide a little more than $105,000. The commissioners hired Robbie Davis to assist County Attorney Gary Locklear during the 10 months that remain on his contract. No salary was mentioned. 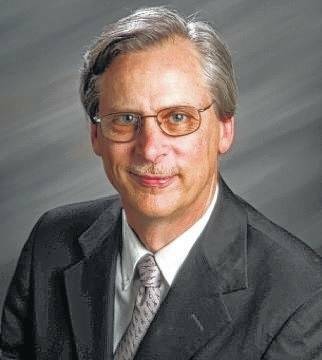 After a motion to hire Davis as the lead county attorney was overturned by a substitute motion to hire him as assistant attorney, it was unclear if he would become the lead county attorney in the future. A Lumberton native, Davis is the son of Lumberton Mayor Bruce Davis. An updated county ordinance to deal with dangerous dogs will get a review from a 10- to 15-member advisory panel made up of stakeholders, including veterinarians, law enforcement and health officials. 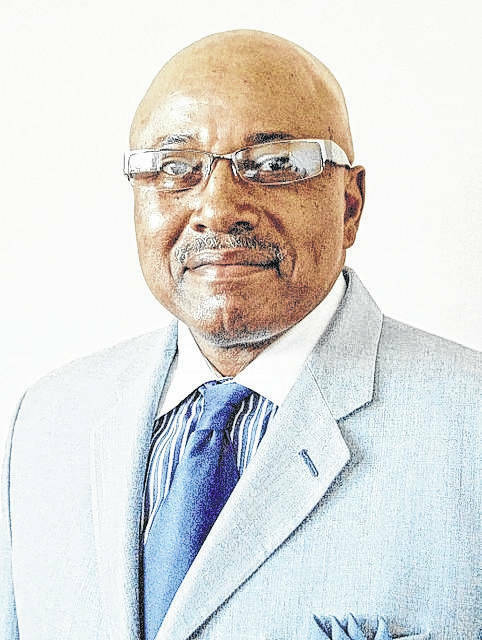 Sammy Cox Jr., chair of the Robeson Community College trustees, was approved for another four-year term. The commissioners appoint four members to RCC’s 12-member board. After hearing public comment opposing the closure of the Pembroke fitness center by Southeastern Health, the commissioners agreed to send a letter to the hospital’s board of directors asking it to rethink the plan. A proposal to allow absent commissioners to join board meetings by phone will move forward. The board asked County Manager Kellie Blue to check with surrounding counties on their practices.